The M65 jacket is a Vietnam design used by the U.S. Army and in use since the1970’s. The design and production of the M65 is based on in the field experience of U.S. Army soldiers. It has a straight cut and pockets positioned in a special style. 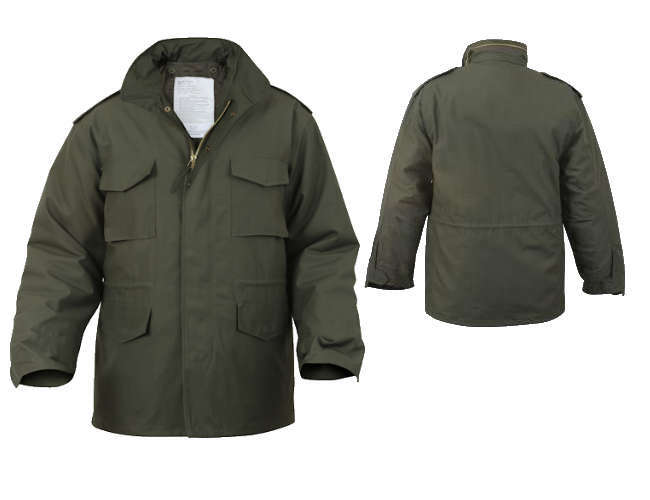 The M65 is a heavy-duty parka for army lovers and the discerning users. It comes with a Cold weather liner. Neck-to-waist zip with storm flaps.